Hey, there!!! Thanks for stopping in for my first EVER weekly round up!!! I read so may articles, watch a lot of videos,and look at beautiful images every day for research. I’ve come across some stuff I think you guys might like so every Sunday at 10pm EST, I’m going to share my favorites from around the web. Enjoy!!! Mama Kat- 7 Steps To Lunchbox Joy! I’m not usually one for self help books. In fact, I think they’re mostly a load of crap. I can count on less than five fingers how many I’ve actually read cover to cover. They just aren’t my thing. However, I stumbled upon a Facebook page called Ditch the Diet,Find JOY in fitness and LIVE A F*UCK YES LIFE which is run by Amanda Katherine Loy . I listened to a live feed she did where she discussed her new book club pick, The Miracle Morning: THE NOT-SO OBVIOUS SECRET GUARANTEED TO TRANSFORM YOUR LIFE BEFORE 8AM. 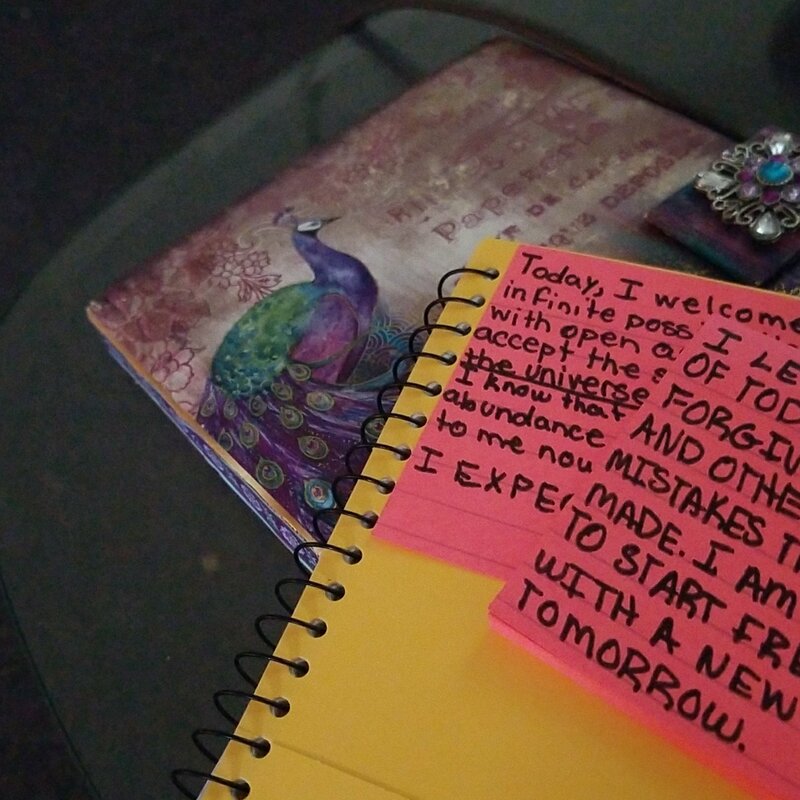 She talks about how the book has helped her get some self care done before she starts her own day. THAT peaked my interest. As a SAHM, I always have felt like I had no reason for self care because I’m home all day. I only have one child and she doesn’t stir up a fuss so why do I need time for self care? The answer: because not taking care of myself mentally or emotionally has taken away my motivation and confidence. I’m taking an exam for a job soon and although I’ve been studying, I have already defeated myself about it in my head. I don’t like that feeling so I figured that I have to change something. During the school year,from the time I wake up I’m rushing to get my daughter out of the door. I snap at her when its5not necessary and I really don’t like that. I started wondering if there isnt a way for me to start the day off right before I engage with anyone. And then I found The Miracle Morning. I just got my hands on my copy Tuesday evening but I did attempt it (using Amanda’s guidelines) that morning and yesterday as well. Mentally, I feel better but physically,not so much. From what I understand if the Life S.A.V.E.R.S method used,there is an exercise component to the Miracle Morning. That’s an issue for me because I can’t afford a gym membership…AT ALL.So to compensate I will be doing yoga via YouTube. I haven’t done yoga since high school so twisting my body around feels awkward and unnatural. But I’m going to stick with it. 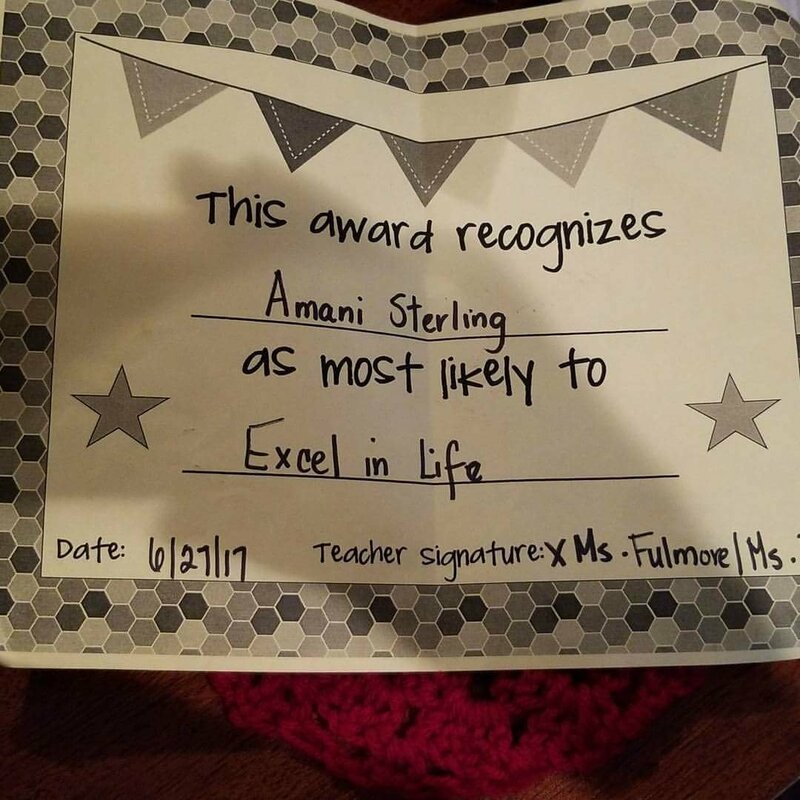 My goal is to become a happier,calmer,more energized and driven woman by the time Amani goes back to school next month. I do have things I need to take care of career wise and personally and my hope is that the Miracle Morning will help. Have any of you tried the Miracle Morning? Did it help? If you haven’t tried it, do you have a solid morning routine? What does your “dream life” look like? Are you currently living it? If not, what is holding you back from being there? Is there something standing in your way? Do you give yourself permission to be free in all possible ways? 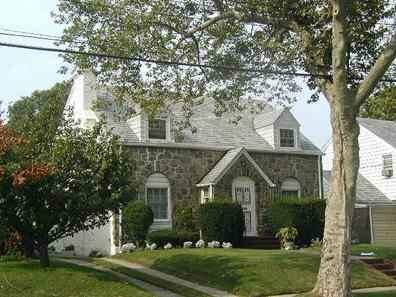 I live in a predominantly African American neighborhood, Addisleigh Park,in my native home of Queens,New York City. I just got my driver’s license(“Finally!”my mother says)and now I can drive Amani to her ballet class instead of schlepping her back and forth on the bus. During the day,I’m a school safety officer. I’ve been assigned to an elementary school in my neighborhood. I like that because it allows me to be at home when Amani arrives from her afterschool activities. I cook dinner twice a week and once a month we do a take out night. Usually that’s the day my mom visits. She’s so judgemental about my cooking, I rather eat out. She babysits for me 2x a month so that I can have a night out. Sometimes that’s date night,other times it’s girls’ night. I have a boyfriend. We’ve been seriously dating for a year. He’s a city employee with aspirations of becoming a businessman in the music industry. I met him at a singles event a friend of mine hosted. AND YES, I GIVE MYSELF PERMISSION TO BE THIS WOMAN IN THREE YEARS!!! It’s Day 4 of the #JumpstartYourJournal challenge. How is it going so far? If you’ve been meaning to jump in but haven’t yet, don’t stress. Just grab a pen and paper (or open the Notes app on your phone) and start today. What has been your greatest creation? What have you created lately that fills you up with joy? What are those things you long to create that are on your list of possibilities? Whenever I think of ways to describe myself, I always say creative. That means that I love to create…in different mediums. I love to write but I also love to crochet,color,scrapbook, and most recently make slime. Growing up, I loved trying different arts and crafts activities and couldn’t wait to see the new sets the toy store had. Btw, Toys R Us’ Imaginarium section is great for those of you who have little creators of your own. My greatest creation (aside from Amani) is this here blog. I started it in 2012 after making the decision to go natural. I really wanted to somehow intertwine natural hair care and motherhood.Well, Mommy In Color has gone through a few changes in my quest to find my niche. As a matter of fcat,fact I’m still looking for it. I’m sure most experienced bloggers balk at the idea that I don’t know/have my niche yet. However, I like that I dabble in different subjects,challenges,and prompts. That just means I have something for everyone who visits this space. Hence the name of my blog. I want to explore all the colors of life. Mommy In Color is an extension of myself. When I have visitors,I want them to feel like they’re meeting me in the flesh. I want my readers to get a friendly and relaxed vibe and to understand that I’m an open minded person who enjoys writing. Admittedly, I am a lazy writer but I’m always drafting posts and thinking of ways to revamp Mommy In Color. I promise to post more often. I have a small readership and I want to keep them. Starting in September,I will be posting 2x a week and I hope to take my blog to a new level in some way. I started a Instagram account for my books, and I’m thinking I would like to start reviewing books either here or maybe a new blog. I’m not sure what the future holds but I will ALWAYS have Mommy In Color !